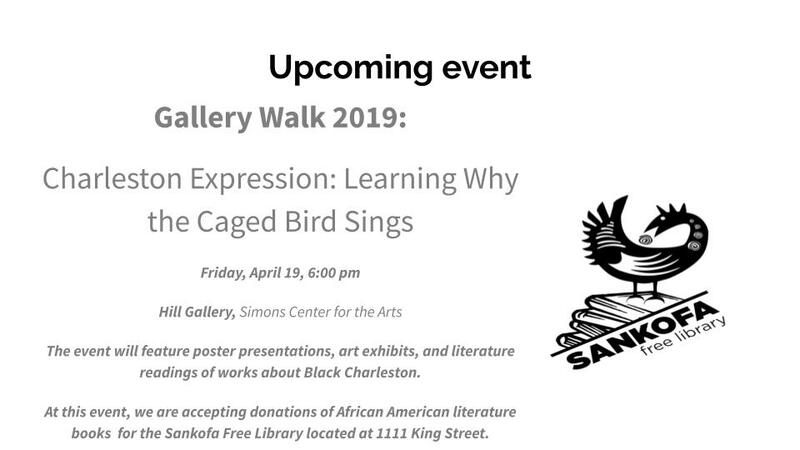 Join African American Literature students from the College of Charleston as we pay homage to Charleston’s African American writers and artists. 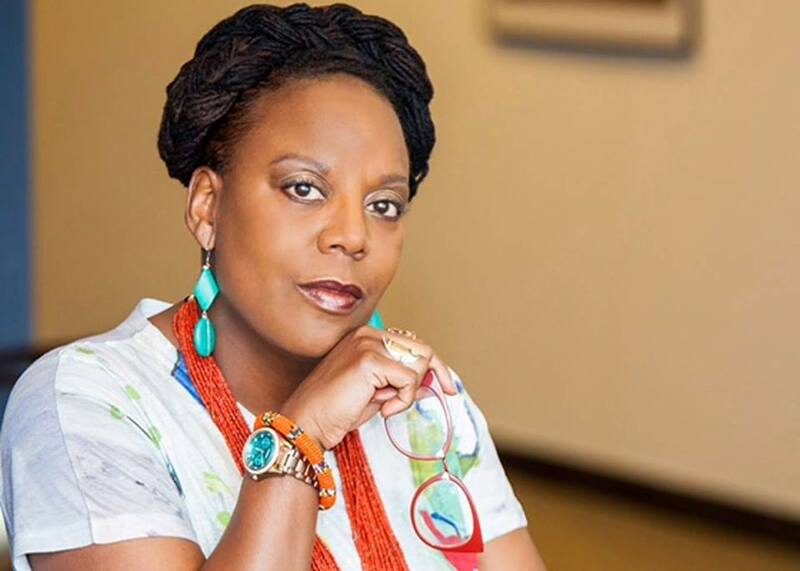 We will be accepting donations of African American literature books as well as money for the Sankofa Free Library. Friday, April 19th in the Hill Gallery at the Halsey Institute of Contemporary Art.